Make work feel laid back with the Espen® Office Chair. This business beauty features sweeping curves and diamond tufting. The perfect blend of ease and elegance. 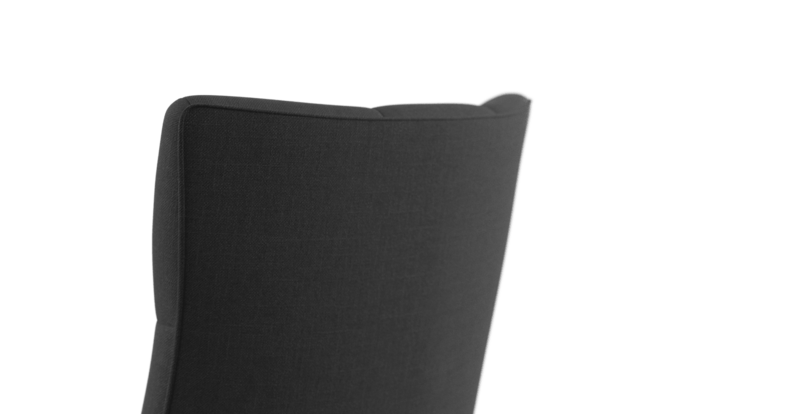 It’s part of our bestselling Espen® Collection. When it comes to getting work done, comfort is key. 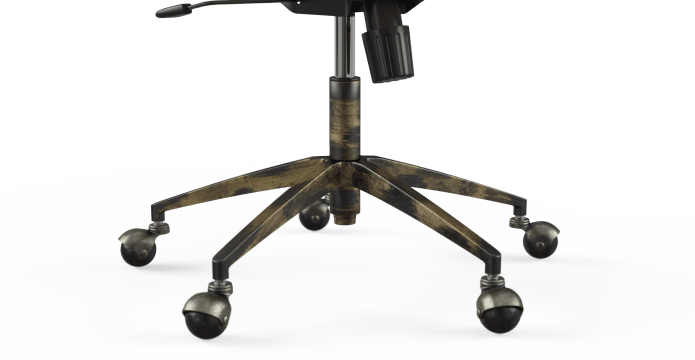 The Espen® can adjust, swivel and roll. The foam filling and subtle scoop back give you all the support you need. It’s efficiency inspiring! Make like a boss and let the Espen® work for you. Take your pick from a premium choice of soft-touch fabric shades. Personalise it further with a black, brass or silver base. The Espen® takes you from corporate to cool. With a design that is both practical and charming. It’s perfect for the office that wants to feel stylish over stale. See our complete chair collection for more. 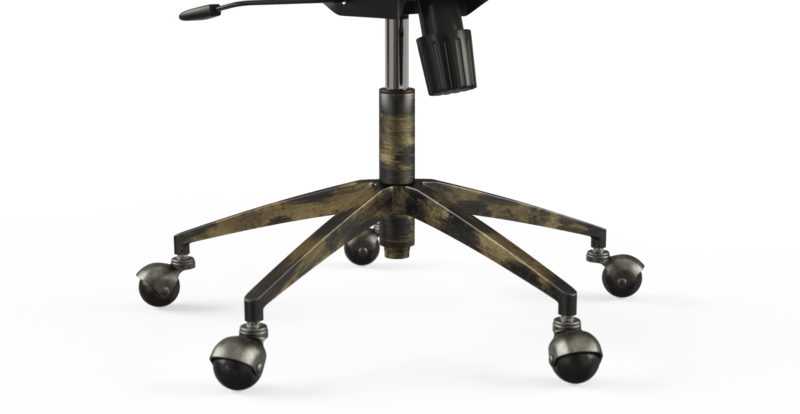 We recommend putting no more than 120kg on the Espen® Office Chair. Great quality product and efficient service. Have ordered twice from Brosa. Loved that it came fast and was both times packaged up beautifully so my chairs arrived in perfect condition. Great quality furniture and have recommended Beosa to my friends and family. I was very happy with my French provincial desk chair . I am very happy with the espen office chair I purchased and it was very easy to assemble. Delivery was also very fast, I received my order in 3 days. I will definitely purchase again in the future. Thanks for the great service! Product delivered on time and the quality met my expectation. Great customer care; clear communication about delivery; nice and user friendly website; and a high quality products. Prompt service, beautiful products, up to the minute delivery and a 21st century, sustainable approach to assembly guides - very impressive! 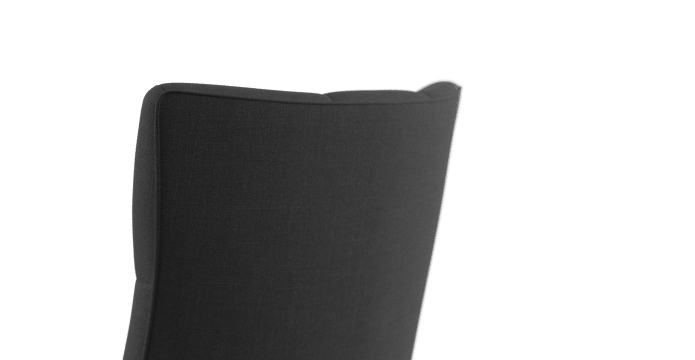 See, touch and feel our fabrics used on our Espen® Office Chair. For Free! Simply select up to 3 fabrics and add them to your cart. Delivery is on us. Good news! 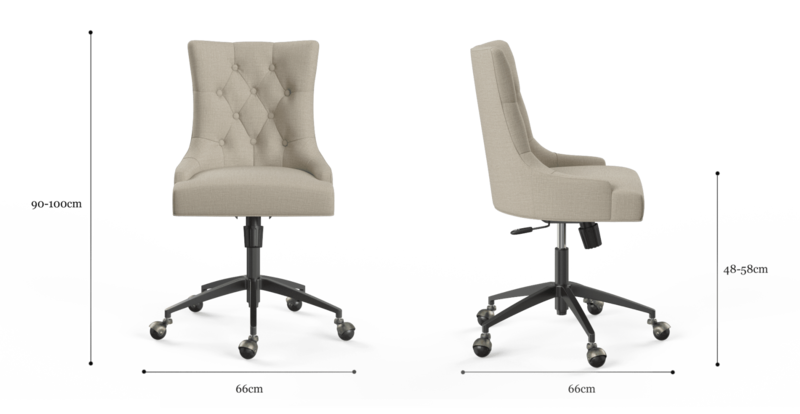 Espen® Office Chair is currently on display in our Alexandria Collingwood studio.